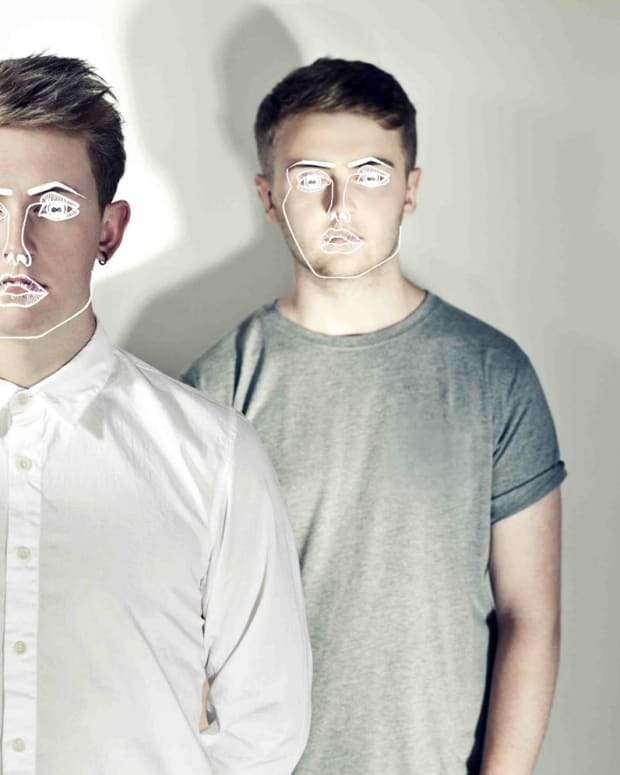 Fresh off their North American tour that saw performances at iconic venues like Madison Square Garden, Disclosure are continuing to share their distinct brand of electronic music. 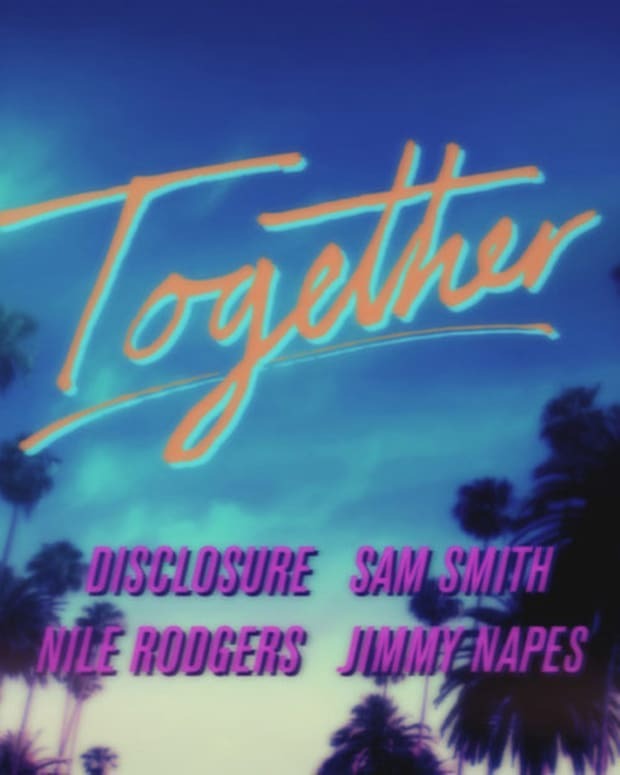 This Saturday, they&apos;ll be performing on Saturday Night Live and, like on their album, they will be featuring some special guests who are no strangers to Disclosure fans. 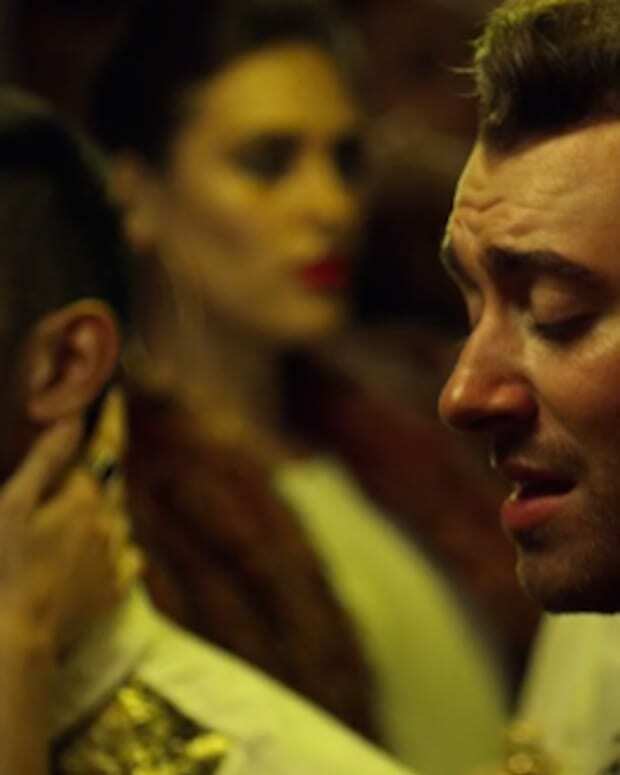 Lorde and Same Smith are due to join brothers Guy and Howard Lawrence, who just released their chart topping album Caracal. Their sophomore album followed their 2013 debut, Settle, which also topped the UK album chart. Tune into Saturday Nigh Live on November 14 at 11:30 (ET) to catch their performance.